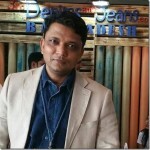 LNJ Denim , denim fabric manufacturers from India, is set to launch their Spring/Summer 2019 collection at the Denim PV on November 14-15. The collection primarily focuses on SUSTAINIBILITY which is the need of hour. The collection is a perfect blend of Innovation and fashion and features the entire collection under four categories named – Hyperflex, Archive, Uniform and Intelligence. Scroll down to see a quick preview of their SS’19 collection. 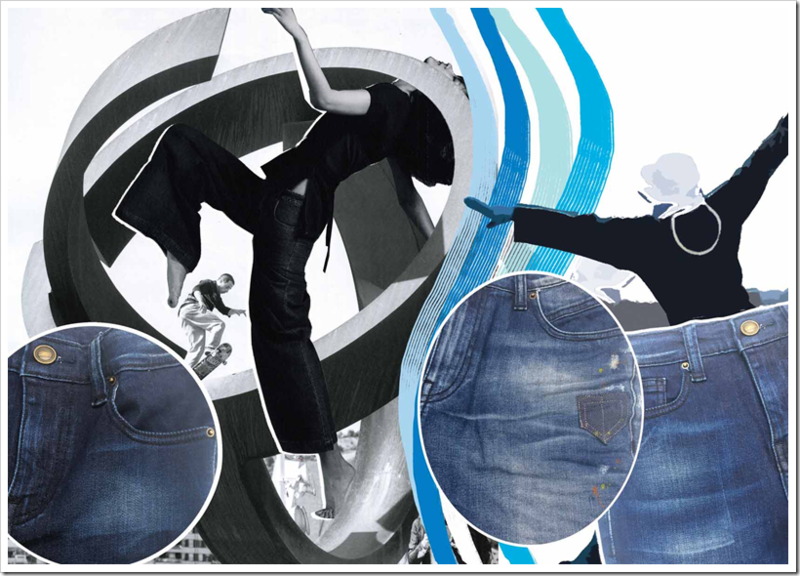 Hyperflex stands for Super Fitting, Super Performance, Super Shaping, and Super Flexible Denims for active attitude. 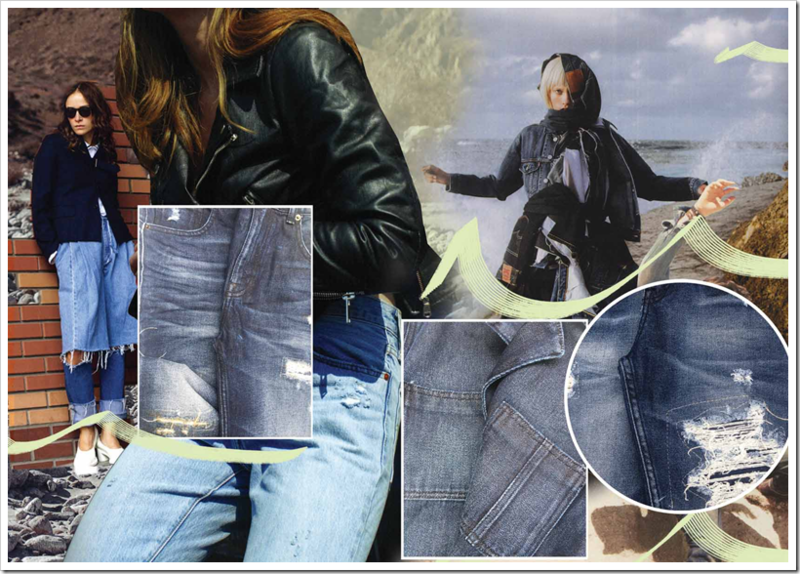 This category has been developed from denim having dual core, Lycra beauty and micro modal. 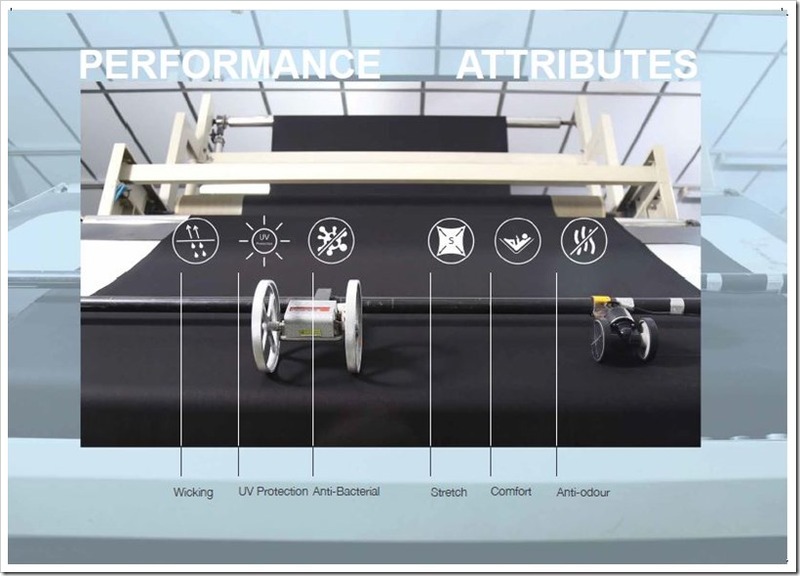 All these have been added to enable the user to experience the softness as well as all round 360 degree or straight stretch. 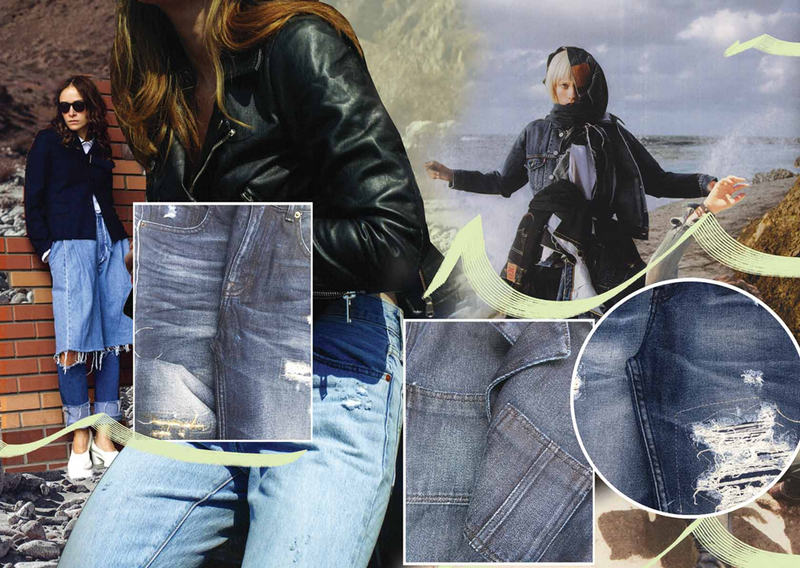 Character and nostalgia are delivered by the new generation of archive denims from LNJ. Rough texture and aged authentic cheat their way to achieve believably reconstructed, up-cycled, ripped, repaired ‘vintage’ jeanswear. Gritty to behold in new fits for comfort – this is ironic vintage. 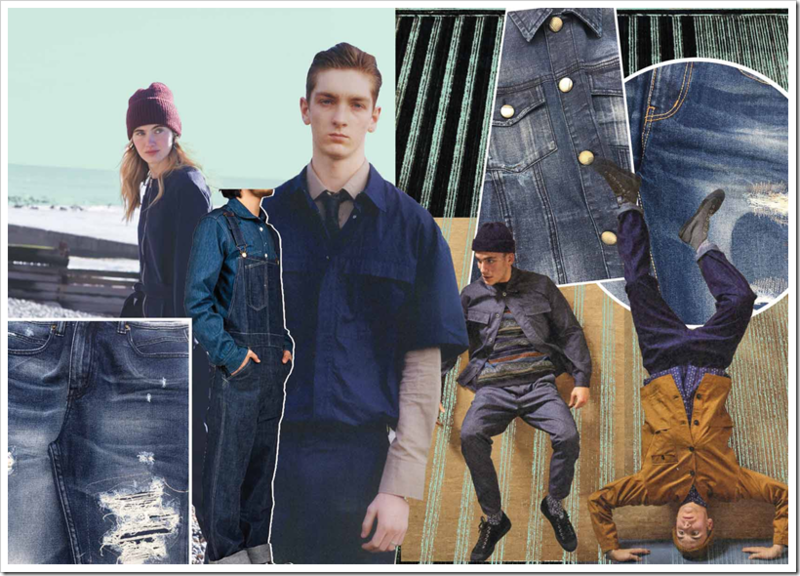 Unisex Clothing has been gaining popularity in past few years and some of the top international denim labels including H&M launched such collections very recently with interest from both genders .LNJ believes that ,Social Uniformity and gender neutrality = Future Normal . 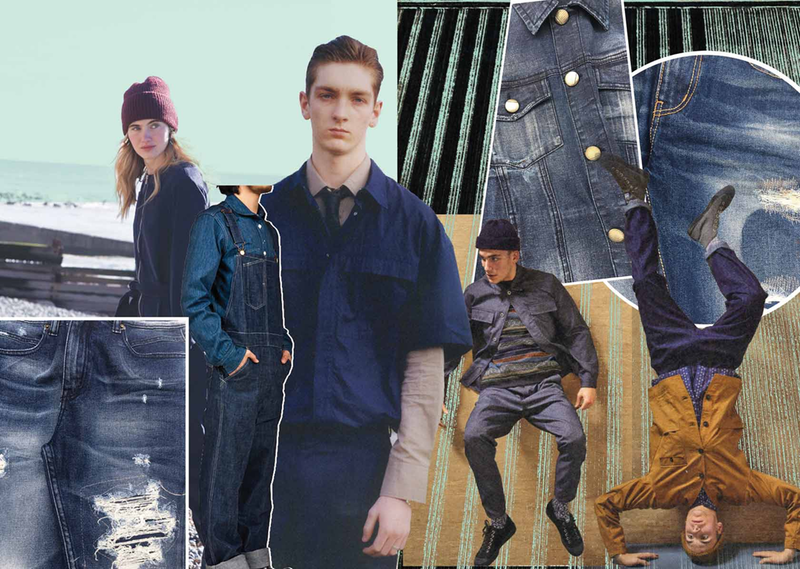 The company expressed through utilitarian workswear denims in indigo and color. 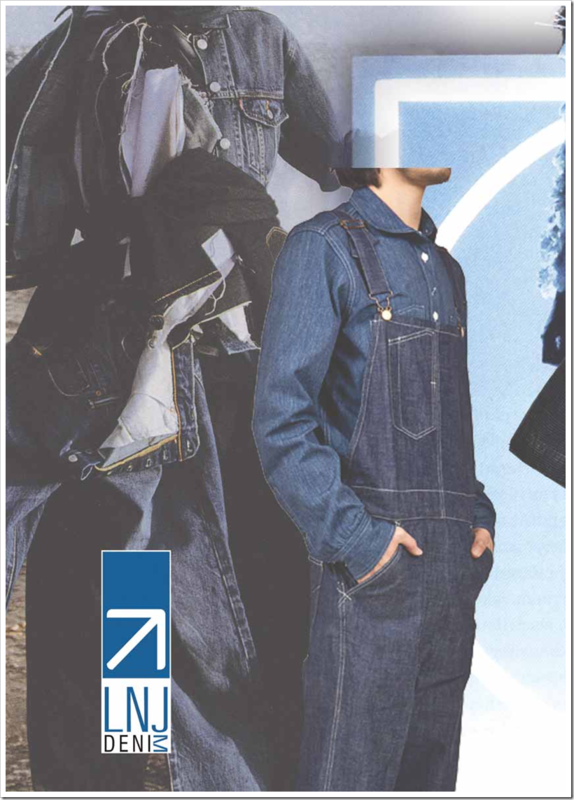 Simple, functional work styles translate into fashion jeanswear with attitude; this is what LNJ sums up about this category. 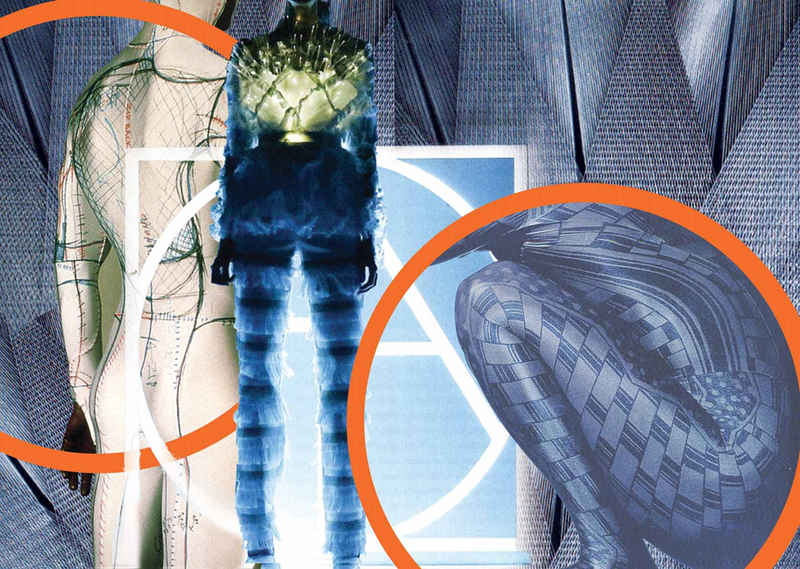 Function meets fashion led by technical innovations from LNJ in denims for their new world of performance and effect. 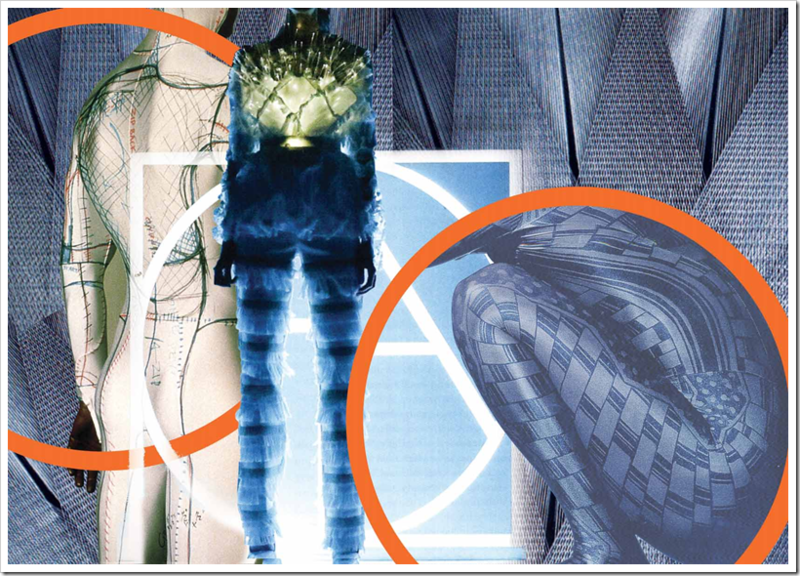 It’s all about fiber and finishes which are invisible however the real benefits are derived from these two fashion mix. There are three major source of energy: Wind, Water and Light. 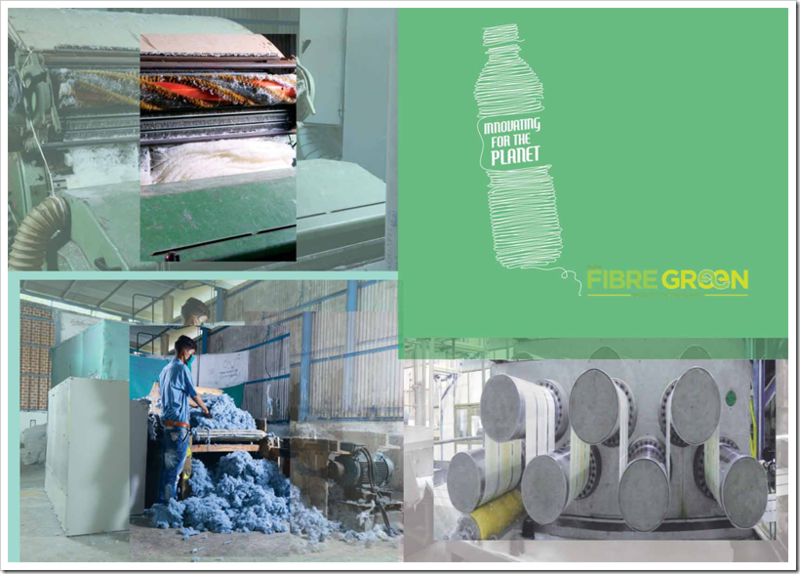 To ensure the objective of Sustainability to be fulfilled, the company has taken following measures. 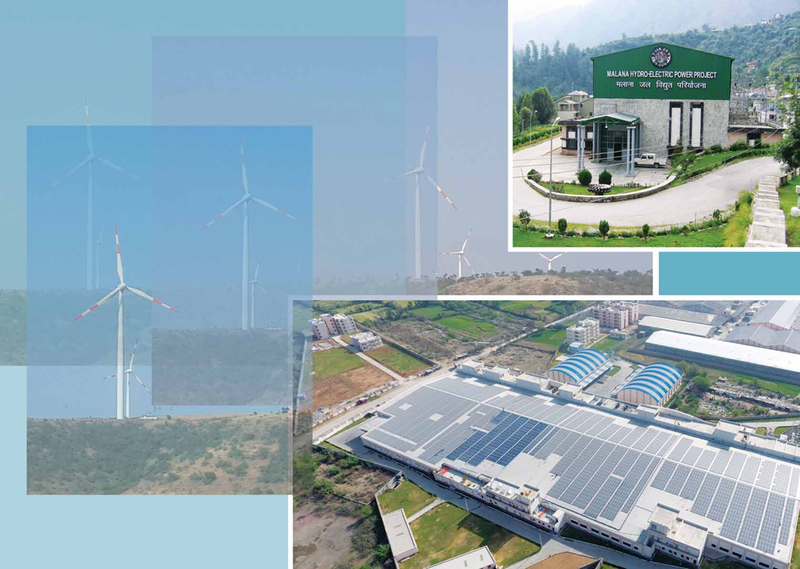 The energy which is being generated from WIND, the company has made arrangements through which they are harnessing wind power from an 80+ MW capacity Reducing 130,000 tones of CO2 emissions annually. 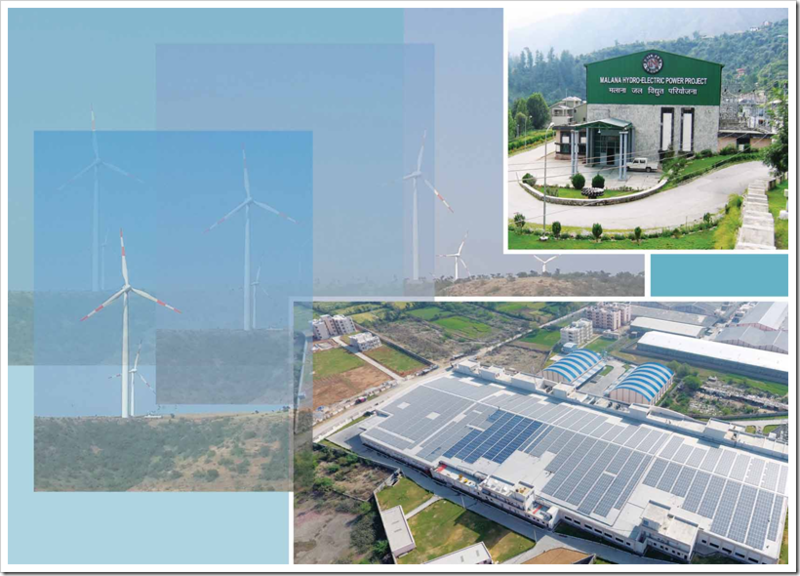 The energy which comes by using HYDRO thermal technology, the company has established India’s first merchant hydro power plant, which reduces 800,000 tones of CO2 emissions annually and at last the company has installed solar power which is capable of generating 5MW of energy. Recycling is very important and its relevance has been increasing by every passing day as the fresh resources are being falling short and also getting expensive due to several reasons. 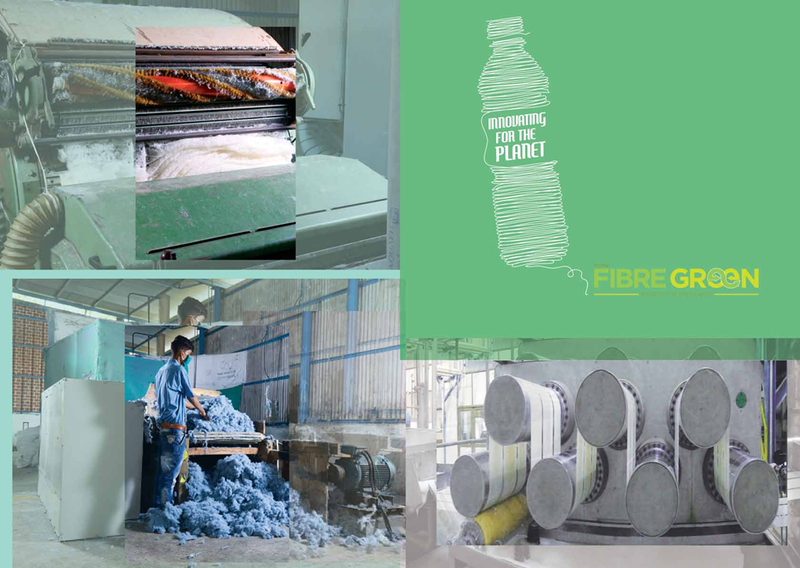 The company has a clear understanding as to how recycling is so important in the existing phenomenon and hence through GARNETTING process, it is recycling 900,000 kilograms of used fabric and saving the same from going to landfills. 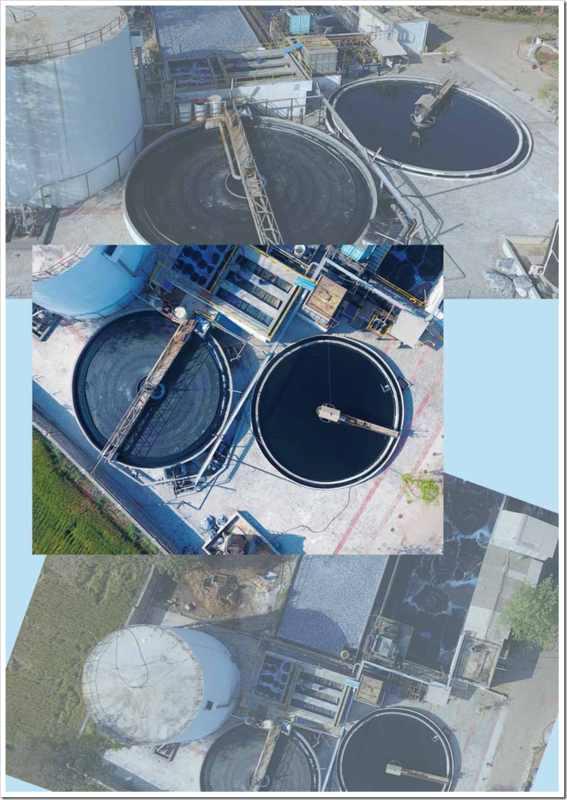 Shortage as well as wastage of water, both are the major problems which are being faced by this Industry. 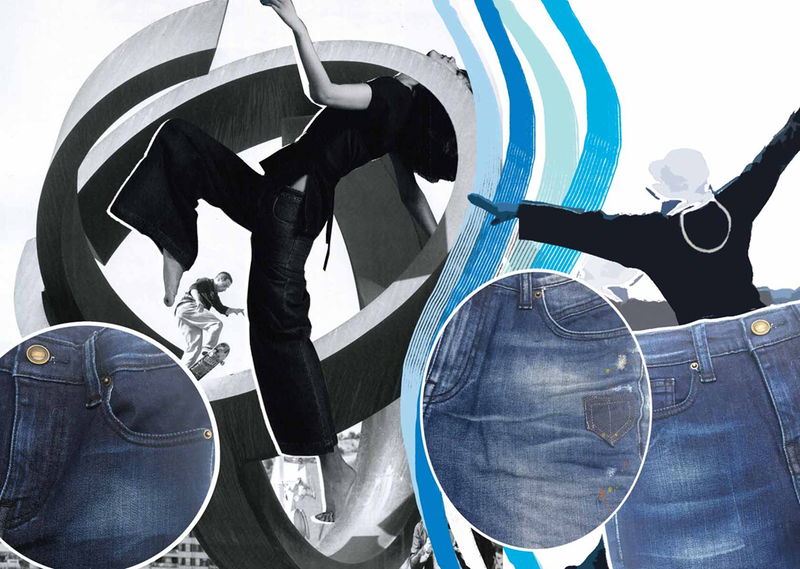 Many Technological Companies have come up with many technology which claims to produce a pair of jeans with the least consumption of water. Meanwhile, manufactures should find out the processes of major wastage of water and solution for the same. 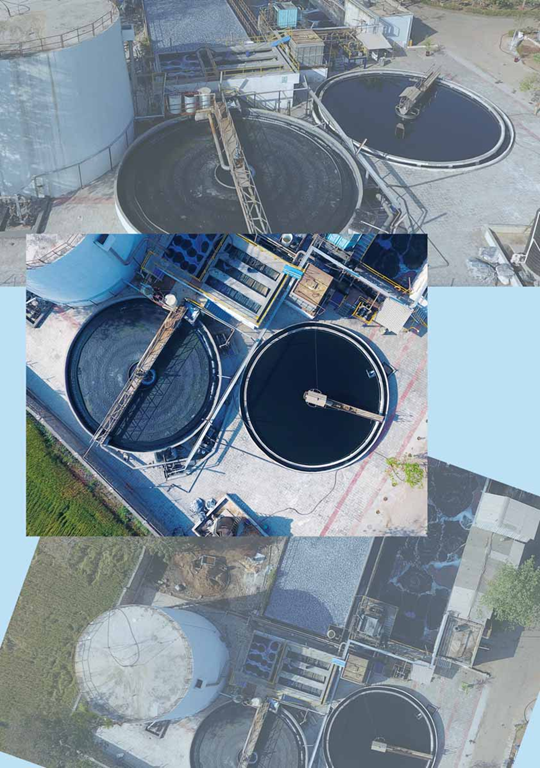 LNJ has developed a Waste Water Management through which it is saving 1350 kiloliters of water per day.